With our vision “Facilitating changes and goodness”, we allocate a percentage of our business revenue to a number of social organizations, specifically non-profit organizations focusing in education and environmental issues. Ever since we became operational in 2008, we have been giving scholarships to less fortunate students in Java and eastern Indonesia. We also regularly participate and support the conservation of forests and maritime ecosystem in regional and national level through environmental organizations. We are truly grateful for what we are given so we can take a part in these acts of goodness. 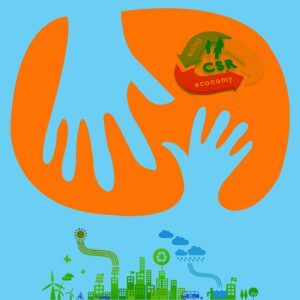 If you happen to be a part of educational or environmental organization that is in need of supports or sponsorship, feel free to write to us at csr@vihayana.com to get more information. 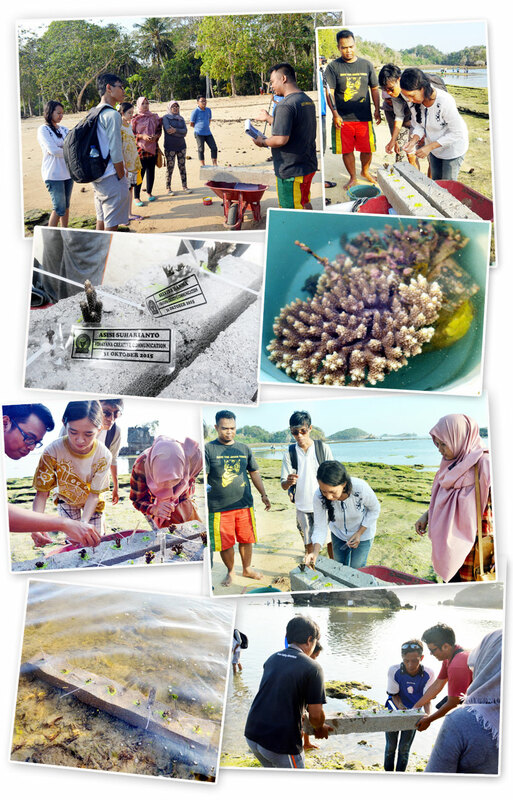 Vihayana team supports the maritime conservation by planting corals and mangroves along the coast of Kondang Merak beach, South Malang. Let us hold hands and together make changes and goodness for the people of Indonesia.